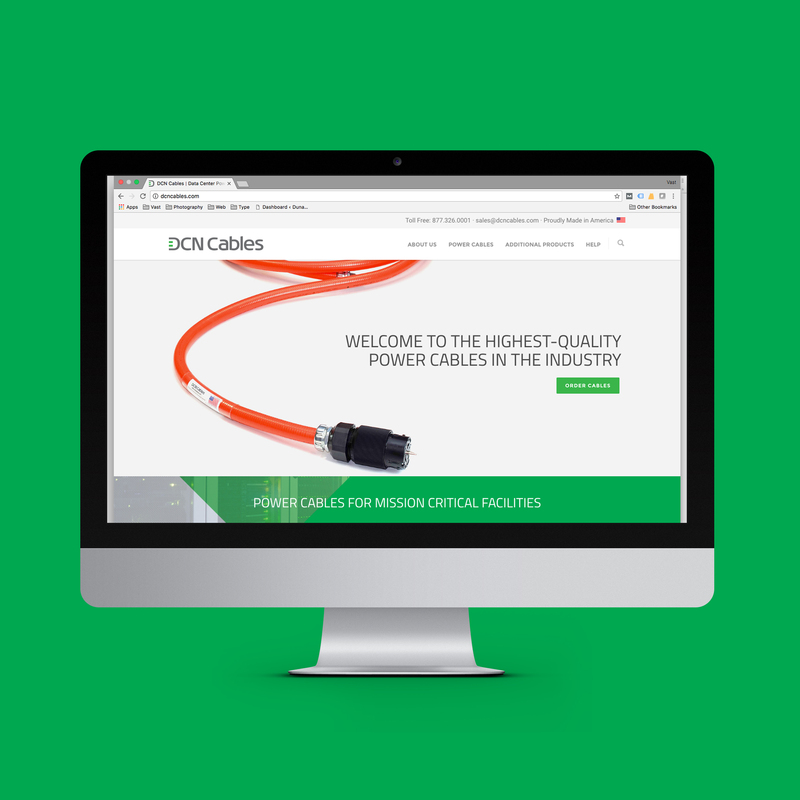 DCN Cables reached out to us to update their brand. As they have grown over the years, their brand needed to reflect that growth. Vast designed their new logo, brand direction, product photography, print materials, trade show booth and website.